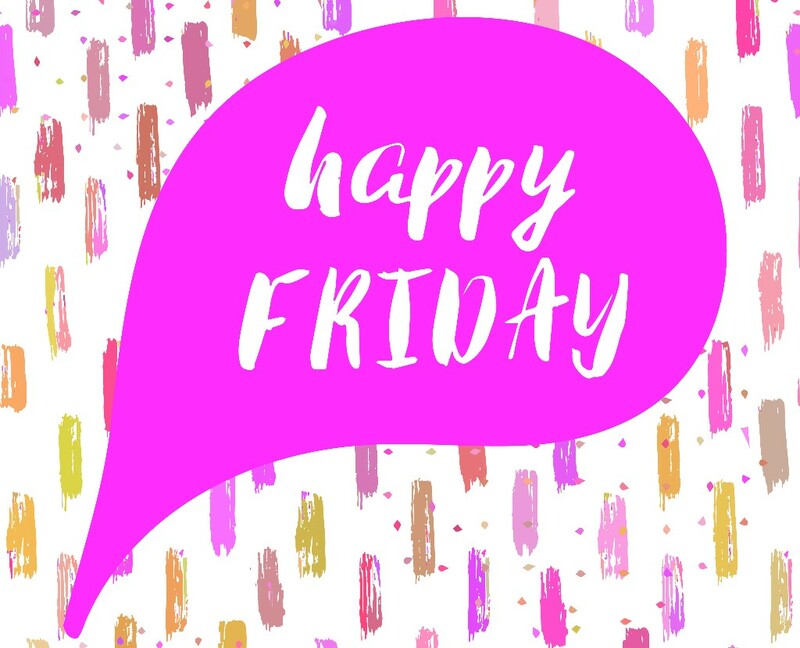 Welcome to the second edition of our Friday Feeling post. Enjoy! For those of you brave enough to have dared Red Dog Saloon’s Naga Viper Chilli Chicken Wings challenge, the thought of a return to the Soho diner may be somewhat daunting. This month we’re headed back to the saloon for another calorific challenge, this time minus the heat. With just a 7% success rate, we’re challenging you to take on The Devastator, a gut-busting burger weighing in at 3,000 calories. 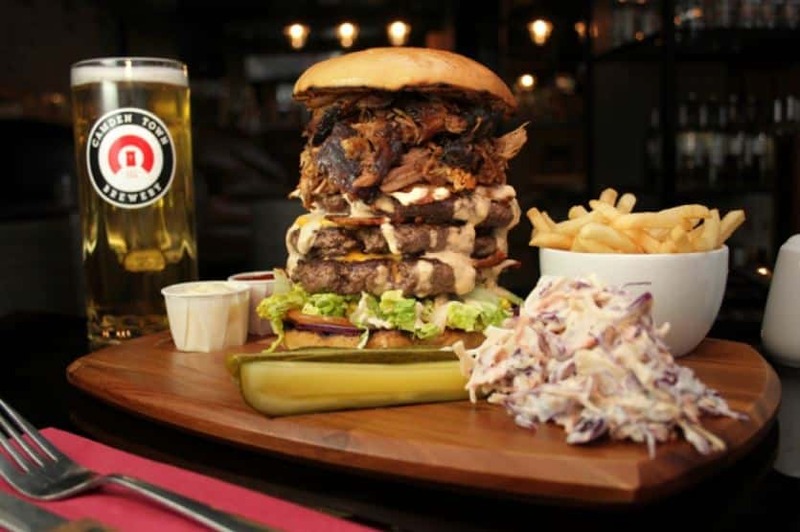 Aside from the three 6oz beef burger patties, this monster also comes with heaps of bacon, cheese and a casual 200g of pulled pork. If there wasn’t enough on your plate already, you’ll have to make your way through a side of fries, coleslaw and a hefty milkshake! Complete this within 10 minutes and you’ll cement your place on the hall of fame. With payday around the corner for another month we’ve found one of the most advanced home necessities to truly transform your life. 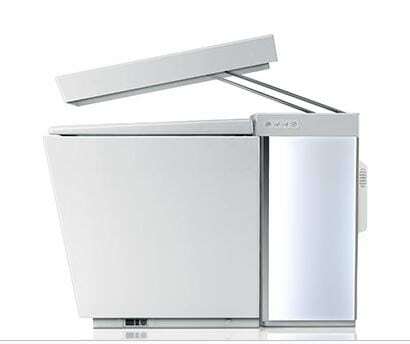 The Numi by Kohler has been labelled the world’s most advanced toilet and with its own remote control we certainly can’t disagree! So, what’s so special about this bathroom throne you ask? With its own heated seat, foot warmer and ‘Advanced Bidet Functionality’ – whatever that is – £5,165 seems a small price to pay for the colour-changing, music-playing bog that will leave you seated in paradise. We weren’t the only ones having to deal with the cold, snowy weather this month. 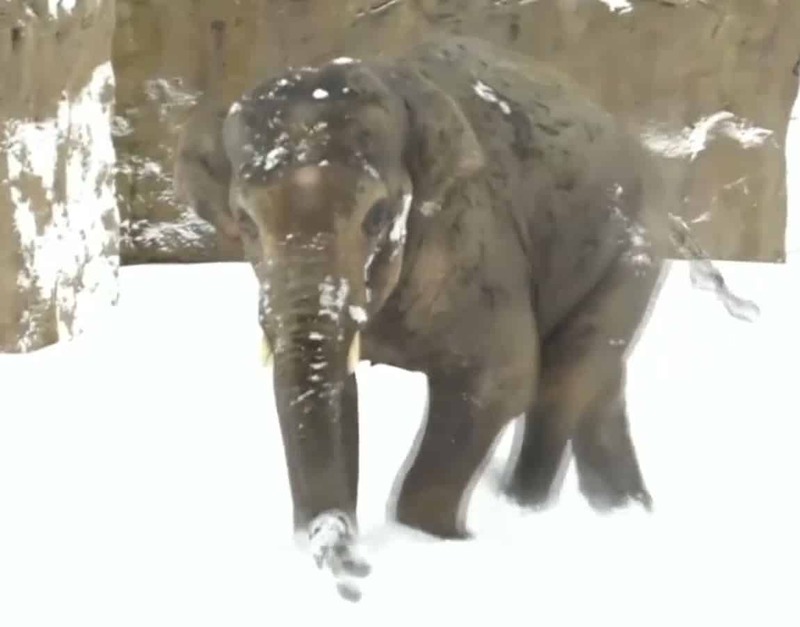 Kicking up less of a fuss were the animals at Oregon zoo, who were seen frolicking in their snow-filled enclosures with pure delight when 12 inches of snow fell overnight earlier this month. Seals, otters and even an Asian elephant were captured rolling in the flakes, making the most of their unanticipated play-day! Looking to get in shape and hit the town? Why not combine fitness and clubbing with the revolution of Clubbercise, the latest fitness trend bringing a night out to your workout! 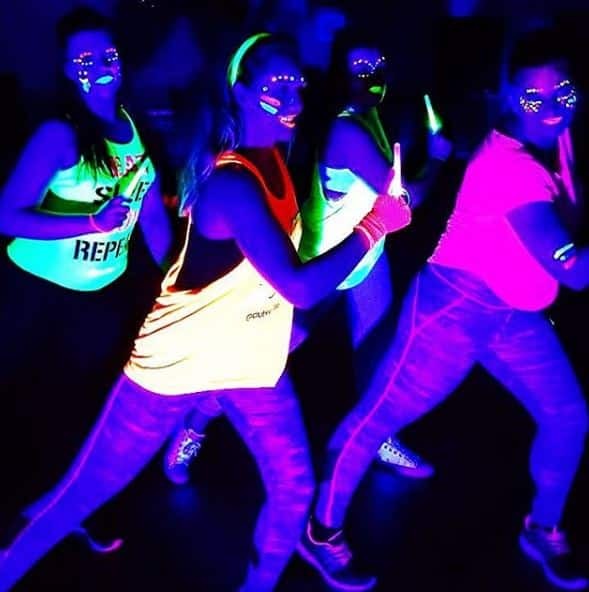 Fun and easy to follow, you’ll have to find space in your gym bag for some glow sticks as you pump to club anthems under the disco lights. Considered the most fun and thrilling way to exercise, there’s nothing stopping you from getting involved, so go on, find a class near you. We’ve already given you the tea, coffee and sugar, but we think it’s about time for some bubbles. 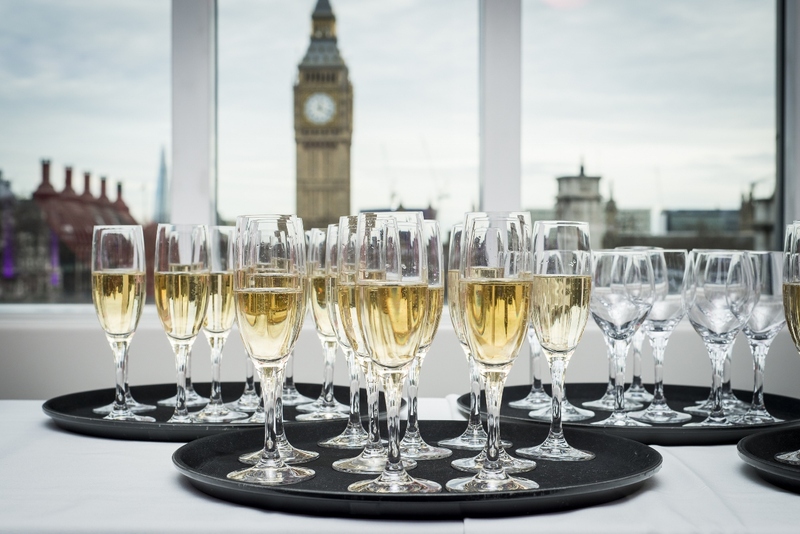 Here at the QEII Centre we like to celebrate in style, and no celebration is complete without a glass of champagne – 164,250 glasses to be exact! That’s 24,640 litres of bubbles that the Centre serve up each year, enough to fill 308 bathtubs! We hope you enjoyed our Friday Feeling post. Have a wonderful weekend!